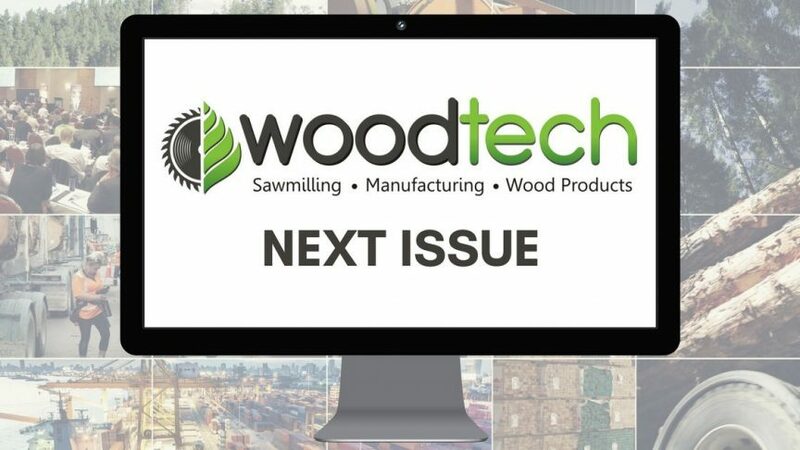 Welcome to this year’s first issue of this region’s sawmilling and wood manufacturing newsletter, www.woodtech.news. Other than those unfortunately having to work on maintenance or new installations over the Christmas period we trust the break over the summer has been a good one. We’ve built in a number of stories into this issue which you should find interesting. 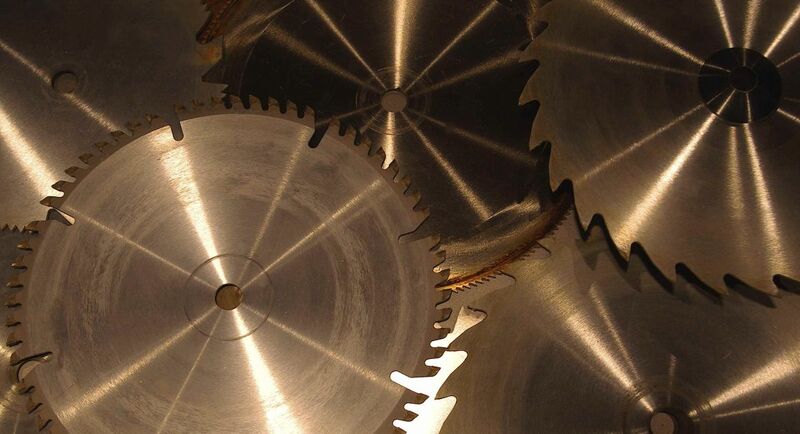 First off, early calls have just gone out to sawmills, equipment and technology suppliers to sawmilling companies and saw suppliers. 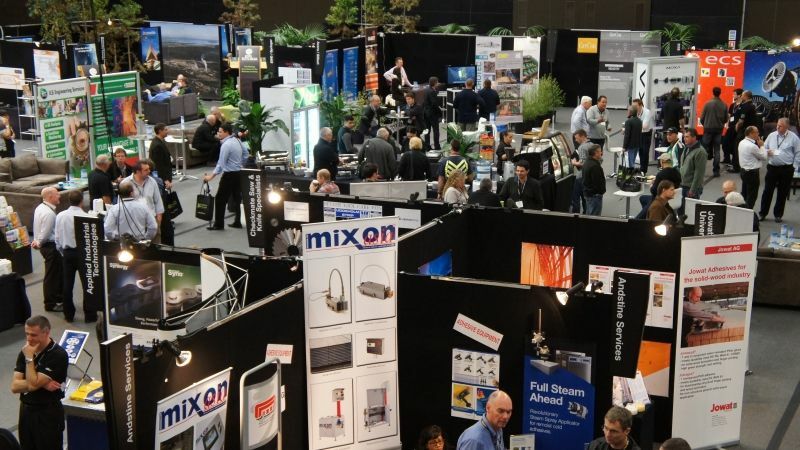 Expressions of interest are now being sought from those wishing to pick up the opportunity of presenting at the major two-yearly sawmilling event for Australasia, WoodTECH 2019. 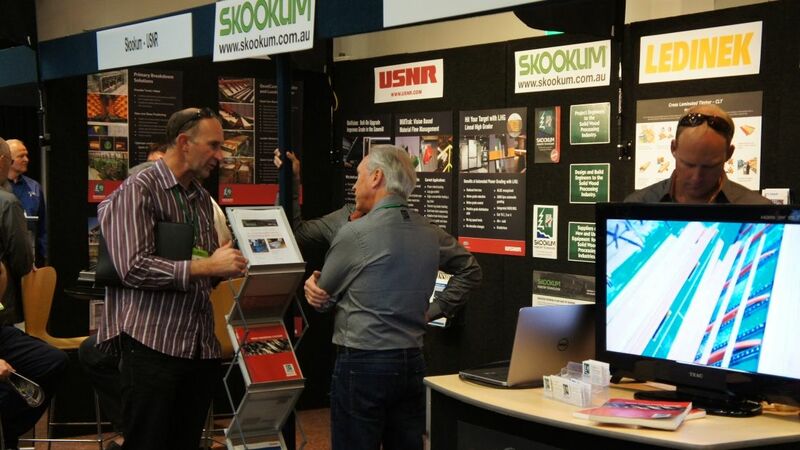 When last run in 2017, a record number of over 400 delegates from sawmills throughout the region attended the series. Again, an independent platform is going to be provided in both New Zealand and Australia. 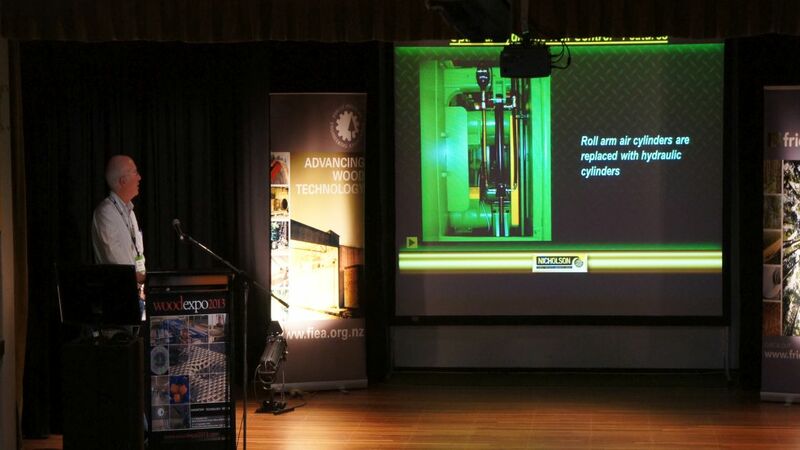 Local companies will be able to evaluate the very latest innovations, technologies, processes and systems around sawmilling, scanning, saw maintenance and mill optimisation. 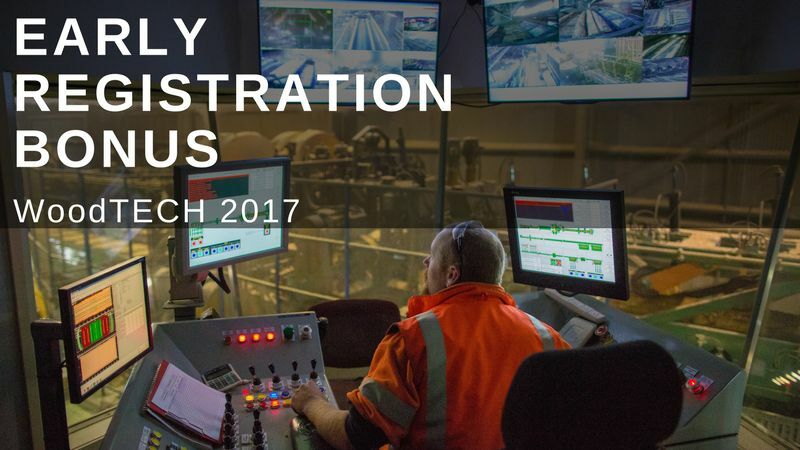 Practical troubleshooting, maintenance, QC, saw alignment, training and recruitment sessions are also expected to be built into the two-day programme. So, if interested in being involved in this year’s series, please make contact with us. 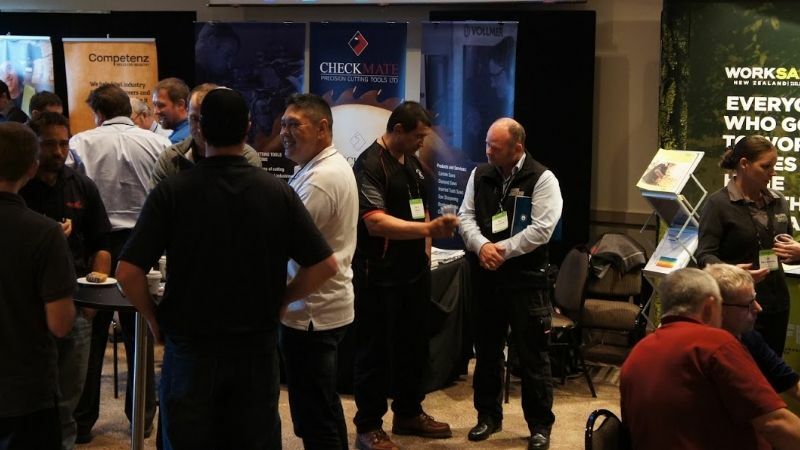 For those working in the saw-shop, we’ve built in a number of unconventional tips and tricks that have been picked up over the years by a former executive of the BC Saw Filers Association into the article. 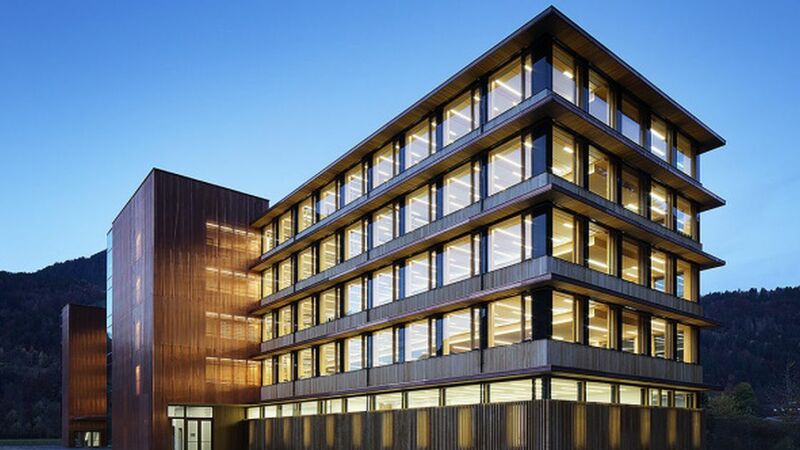 In wood products research this month we take a closer look at how Scion have just developed a process that introduces a coloured dye into wood. It means the colour isn’t only surface deep. 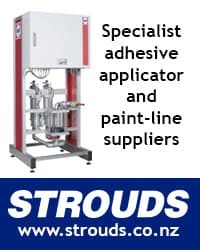 This opens a whole new range of applications from furniture through to flooring, particularly for interior applications requiring higher resilience such as skirting boards. 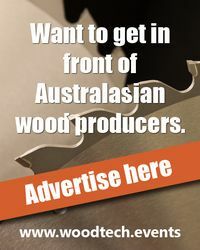 In wood products investment, from Australia comes the news that AAM Investment Group has acquired Allied Timber Products’ softwood sawmill and business located in Bathurst for about AU$25 million and a new Cross Laminated Timber (CLT) processing and offsite manufacturing factory has recently been announced for Geelong, Victoria. 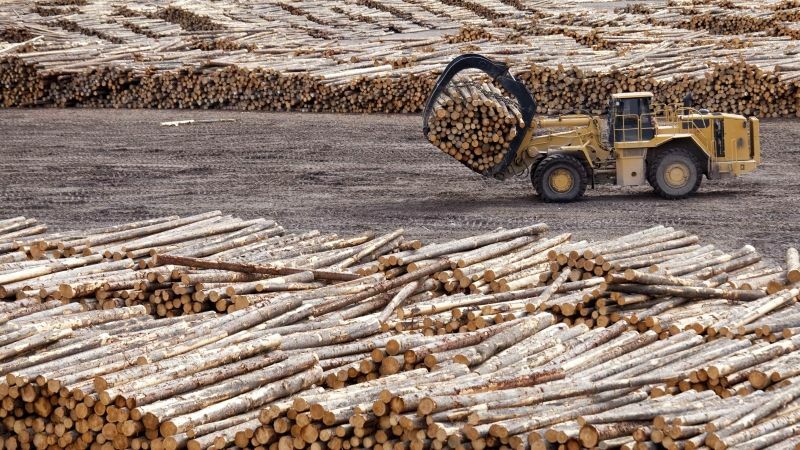 The factory is expected to be up and running mid-2019 and the company involved also aims to become Australia’s second CLT producer within five years.